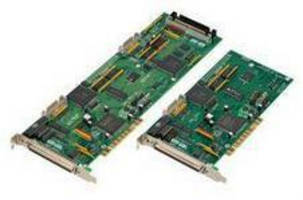 Communication Controller serves high-density applications. I/O Controller enables USB 3.0 to SATA data transfer. Wireless MCU supports ZigBee PRO applications. 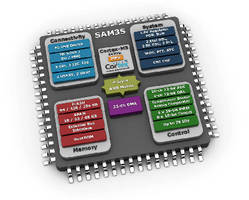 USB 3.0 Hub Controller uses low power 80 Nm CMOS technology. 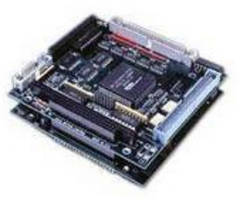 Flash MCUs provide 64 k to 256 kByte Flash memory options. 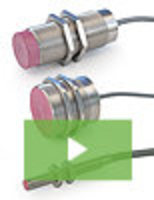 Wireless Networking Modules suit data-intensive applications. 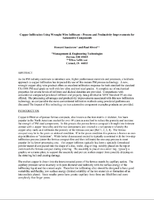 MCUs target industrial and automotive motor control. 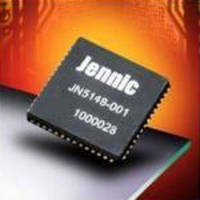 Single-Chip Wireless MCU meets needs of IEEE 802.15.4 market.